Let’s imagine that your marketing team has done an awesome job generating tons of fresh new sales leads. 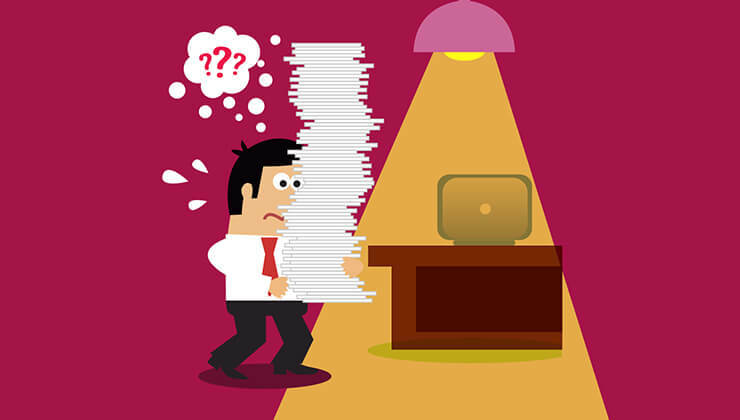 As a salesperson, you’re now looking at a mile long list of names/emails/phone numbers, and you’re starting to scratch your brain because you have no idea where to go from here. It can be tricky figuring out where to start and whom to contact first. Should you turn to your crystal ball to tell you who’s hot and who’s not? Should you rely on your instincts and gut feeling? Often times panic comes in, and you would just start from the top and work your way down as it goes. Another time you can start with older leads and get to the fresh ones at a later point when they’ve already turned cold, or you might just contact leads randomly. Raise your hand if you have done any of the above? As you can probably guess, all of these approaches are not effective and don’t lead to excellent results for numerous reasons. Consider today, your lucky day because in the following article we will teach you how to easily and effectively prioritize your sales leads and how to move the most promising deals first. You’ve got the sales leads? That’s great! Now what? It’s time to figure out who is qualified and who is not. In a perfect world all the leads generated would be qualified, but as reality will inevitably kick in, you’ll realize that this is not the case. 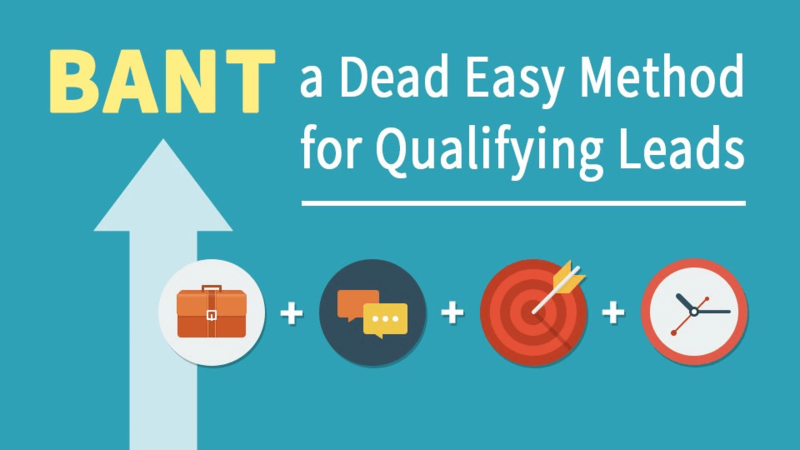 In fact, according to statistics, only 25 percent of the inbound generated leads are actually qualified. Which leaves us with 75 percent not qualified ones to waste time on, if there is no lead qualification process set in place. As we’ve established, crystal balls and gut feelings are not the best way to qualify your sales leads, as you need accurate information about all those people. All this information can help a sales rep determine if the lead is likely to make a purchase and if they should be contacted with priority. Unfortunately, accurate data is not always available which is the reason why the possession of knowledge on the prospect’s business is considered as a true superpower. Luckily modern technology comes to the rescue, and intelligent sales solutions like SalesWings can help you efficiently and quickly qualify your leads by providing you with a real-time contact data enrichment. Thanks to this enriched data, sales teams can qualify and follow up with their prospects timely and turn them into paying customers. The golden rule states that: “The first person to make the pitch is typically the one who ends up closing the deal at the end,” which means that timing is crucial in the world of sales. This feature gives the possibility to avoid wasting time on the wrong prospects and to easily and successfully qualify your leads and determine if they would be a fit for your product or a solution and if they would be likely to make a purchase. 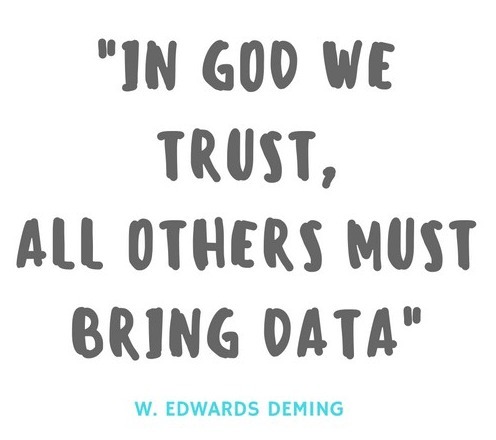 In the world of Sales - Data is (still) King! As we already established – data is an absolute key and having enough, and accurate data is of great importance when it comes to lead qualification. Their behavior on your website and the actions which the lead took – the pages they visited, the recency and frequency of their visits, all of which help you determine if the person is just browsing around or is genuinely interested in making a purchase. Social insights – this helps your social selling by providing you with the social media accounts of the prospect. The job title of the lead – this helps you determine if this person has a decision making authority and if they are the right person for you to reach out to. Size of the company which the lead is a part of – being aware of a company’s size can help with pitching the right plan to the prospect. How to uncover your best Sales Opportunities? Lead qualification and lead prioritization are both time consuming and tricky, but SalesWing’s intelligent predictive lead scoring and website tracking solution helps you increase your deal closing rates by following up timely and reaching out to the most sales-ready and qualified leads with priority. Your sales lead website visits are automatically tracked, those leads are then prioritized for you and your sales team, so there will be no time wasted on wrong prospects. The exact moment when a prospect fills in a web form or clicks on a tracked link, their behavior is analyzed. What follows from here is that the leads will be served to you on a silver platter based on their on-site behavior and likeliness to purchase your product or service. Once your sales prospects are tracked and analyzed, they will be automatically prioritized for your convenience and ranked as hot, warm and cold, depending on how sales ready they are. Hot leads should be contacted immediately, while warm and cold leads require some further nurturing in order to warm up and turn into hot leads. How can you warm up the cold leads? Just read on. Nurture your cold leads and then nurture them some more! There are many ways you can nurture your cold sales leads but as we all know email is still the most significant part of the sales process and it gets you the highest conversion rates. 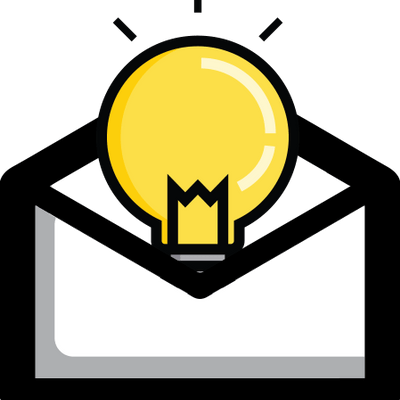 If you’re looking for a tool to make your email game better, then look no further! SalesHandy’s got you covered. Track your Sales Email with SalesHandy! This intelligent email automation tool will help you figure out what happens after you send your emails and schedule emails to be sent at the perfect time. All you have to do is install a simple chrome plugin, and you’re all set. This email outreach tool has many features which are valuable to anyone in sales. It gives you the possibility to create a separate mass email campaign for the different segments which you are targeting. You can create different segments for cold leads and warm leads and set the campaigns accordingly to nurture them and turn them into the hot leads using SalesHandy’s automated follow up feature. Being incredibly focused on your campaigns will enable you to improve your open and response rates which can directly lead to better conversions and more deals closed at the end of the month. The data provided is accurate and when received at the right time can help you land more clients and close more deals. You can take your email game even a level higher by customizing each email with additional information that you feed into the CSV using SalesHandy’s mail merge fields. Talk about hyper-personalized emails, right. However, when it comes to lead nurturing, the most important aspect of the email outreach is not the first email you send – it can be easily ignored. 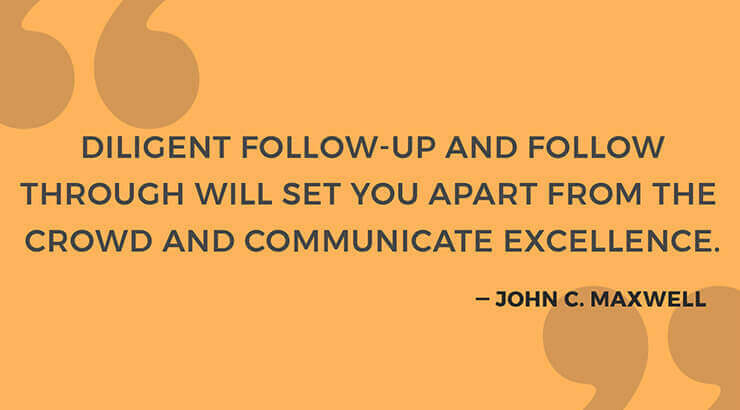 The follow-up emails are far more important, as they act as reminders to your leads. Send Automated Follow-ups to your Prospects! SalesHandy allows you to create automated follow-ups based on recipient’s behavior and you can create up to 9 stages of follow up emails when crafting your first email. You can set different conditions for your follow up emails like “not opened,” “not replied,” and “been sent” and let the campaigns work for you. Besides, personalized mass emailing and automated follow up, SalesHandy have many other features to offer to your sales team like email tracking, scheduling, link and document tracking and much more. Having a clear idea of what qualified sales lead is essential, but being able to prioritize your qualified leads is golden to any business. It not only prevents sales reps from wasting time on the wrong leads but also enables them to close more deals by simply reaching out to the most sales-ready leads. If you want to explore and select the best sales closing method that will enable you to close more deals, then you can take help of these 20 Proven Sales Closing Techniques. Here’s to more deals closed in 2018! SalesWings is an intelligent lead scoring and website tracking add-on that aligns sales and marketing around the hottest leads. SalesWings helps sales reps reduce lead qualification time by offering them insights into the nature of the leads’ interest based on website activity, as well as enriched contact information about the lead’s profile and their company’s key data. This leads to a better collaboration between marketing and sales, faster response rates, and an increase in deal closing rates. Want to learn more about productive lead qualification? Contact the team at SalesWings today.